The Secret Life of Pets Blu-Ray & DVD Combo Pack only $12.99! 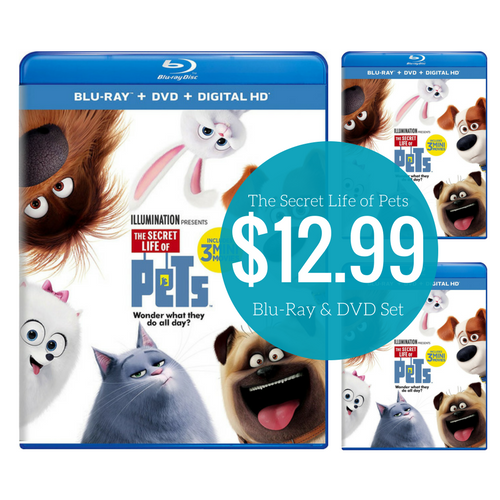 Home / Deals / Online Deals / The Secret Life of Pets Blu-Ray & DVD Combo Pack only $12.99! 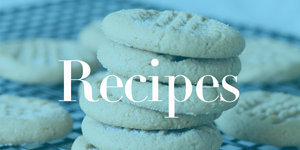 This is perfect to pick up for rainy days this summer! Hurry over to Amazon where they have The Secret Life of Pets Blu-Ray & DVD Combo Pack marked down today! You will get Free Shipping if you have Amazon Prime or on orders of $35 or more and if you don’t have Prime, you can sign up for a Free 30 Day Trial of Amazon Prime here. They have the The Secret Life of Pets Blu-Ray & DVD Combo Pack for $12.99, down from over $34 and the last movie deal on Amazon that I saw went really fast, so order quickly! And also see how you can Buy Disney Movies Online for $2 Each! STEAM Toys Sale with Prices as low as $7.99! Stock Up Prices on Every Size of Pampers Diapers!